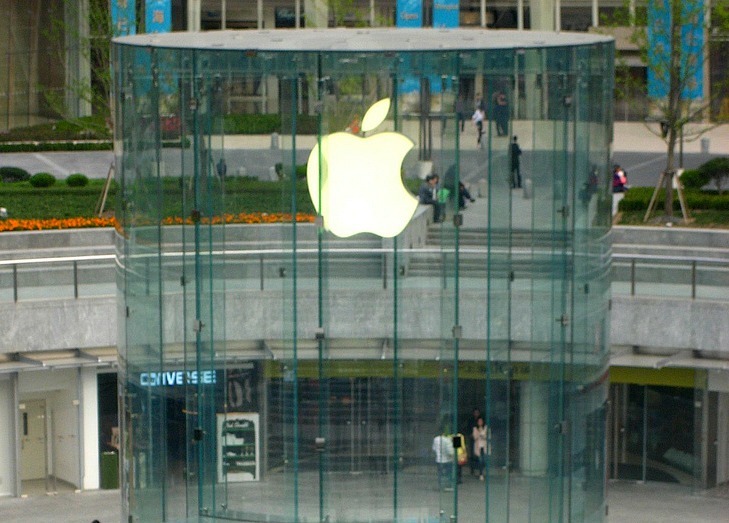 Chinese environmental groups are accusing Apple, Inc. of turning a blind eye to the widespread pollution caused by the company’s Chinese supply chain. A new 46-page study issued yesterday details the groups’ findings, saying that toxic discharge from 27 “suspected Apple suppliers” has been severely polluting local communities and the environment. Pollution problems range from toxic gases to heavy metal sludge, with one community allegedly experiencing a shocking rise in the number of cases of cancer. ”The large volume of discharge in Apple’s supply chain greatly endangers the public’s health and safety,” said the report, officially titled “The Other Side of Apple II — Pollution Spreads Through Apple’s Supply Chain. The full report is available for download on the website of the Beijing-based Institute of Public and Environmental Affairs. The report uses strong language in accusing Apple of trying to conceal the pollution, saying that Apple takes advantage of loopholes in developing countries’ management laws to “grab super profits.” Apple does not disclose who its suppliers are, but the report’s authors spent five months researching the suspected companies and used public documents to back their claims. Research also included ten on site visits to alleged suppliers and participants in the supply chain, which include Electronics of Guangzhou, Meiko Electronics of Wuhan, Kaedar Electronics and Unimicron, Foxconn of Taiyuan, Ibiden Electronics of Beijing and Shenzhen Municipal Hazardous Waste Treatment Station. The list of grievances is long and serious. Complaints include heavy toxic gases that irritate the eyes, nose, and throat; improper disposal of massive amounts of hazardous waste containing heavy metals copper, nickel and cyanide; factory emissions far exceeding legal limits; workers not being paid for work-related health costs; and an explosion that killed three people, just to name a few. While the claims against Apple are certainly alarming — and we hope the tech giant takes them seriously — Apple is not the only company that has a shoddy environmental history in China. Mattel was involved in a lead paint scandal in 2007, causing the company to recall nearly a million toys. Sad as it may be, environmental issues are one of the biggest problems with Chinese supply chains. Chinese environmental groups are accusing Apple, Inc. of turning a blind eye to the widespread pollution caused by the company's Chinese supply chain. A new 46-page study issued yesterday details the groups' findings, saying that toxic discharge from 27 "suspected Apple suppliers" has been severely polluting local communities and the environment. Pollution problems range from toxic gases to heavy metal sludge, with one community allegedly experiencing a shocking rise in the number of cases of cancer.